Our adventure to wrestle fossil fuels is almost at an end. Our final weapon in our arsenal is here. Hydroelectric power can be used without the sun or without the wind. Hydroelectric power is just as its name suggests- getting electricity from hydro- from water. How Hydroelectric Power works is that there are dams that take water and convert it into energy. Hydroelectric Power is extremely advantageous to us and our environment because they it does not emit anything harmful into the air to damage the environment and uses an inexhaustible source (water) as fuel for energy. Most Hydroelectric Dams receive the energy from flowing water- the flowing water turns a turbine which gets energy. The passing water goes into a dam reservoir for both future use and future storage. 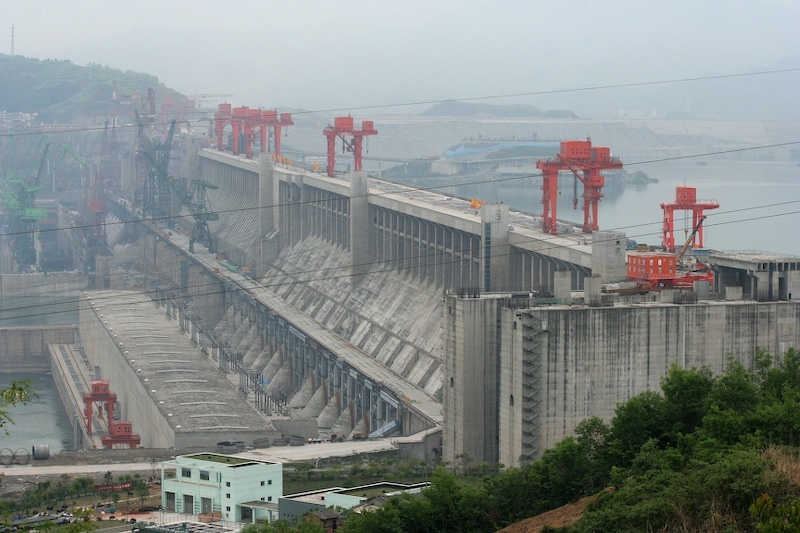 Although Hydroelectric Power is extremely beneficial and has many positives, it has disadvantages as well. Basically, Hydroelectric Dams cost a hefty amount of money to build. Furthermore, Hydroelectric Dams will not always work. A relatively large body of water is needed for Hydroelectric Conversion. If there is no water near, there is no energy. This makes Hydroelectric Power very nearsighted- obviously you cannot build a dam in central Nevada. Therefore, our “Aqueous Alternative”, though extremely advantageous does have his flaws and should not be relied upon as the world’s only source of getting energy. Stay tuned for Part IV where we will explore why Fossil Fuels are still used, despite all of our alternatives. Solar Panels getting a makeover.